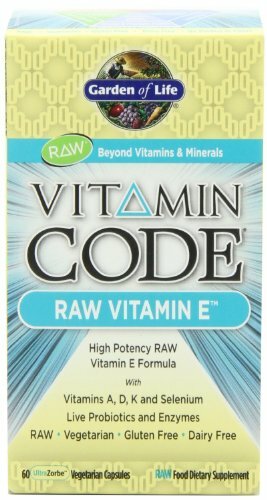 Vitamin Code RAW Vitamin E may be of benefit to individuals with digestive system problems where nutrients are poorly absorbed from the digestive tract. It may also benefit those wishing to support heart, breast, prostate, eye and immune health. 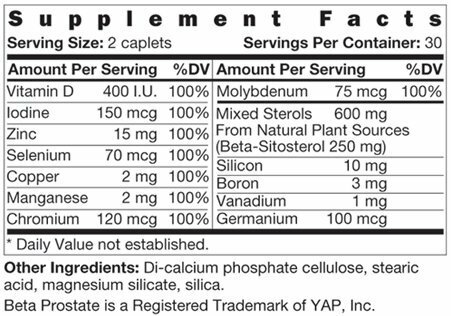 Nature-Intended Benefits: RAW, Healthy Heart, Immune System, Optimal Digestion, Breast & Prostate Health, Eye Health. 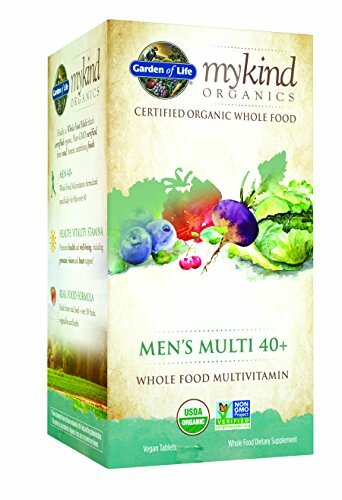 Provides a RAW probiotic and enzyme blend along with a RAW organic fruit and vegetable blend for additional nutritional support.